Live, Laugh, Love Post, was launched on May 8, 2013. This blog was just a place that invites you to learn on how to build a wonderful life to live well, making laugh often, and sharing love deeply. I started my blog here, it took me to write so many posts. Something special in my mind reminds me that I needed to change so but I decided to rebrand my new blog. Welcome to my new rebranding blog, Unshakeable Joy – this blog is launched on November 5, 2017. Many of you are curious why I rebranded a new blog name – I’ve invited you to read my article why I rebranded my new blog name. I change a few here and update my new blog so it helps my readers understand better where I can write. I blog here because I am on my mission to help and teach on how to stay a better life and I am here to encourage my readers living life with positivity. I also blog about personal growth, spiritual encouragement, food + drink, and more! — But, please do not hesitate to ask questions, I love to talk with you! Hi, I’m Joyce and I am cochlear implantee. I love to read your blogs! 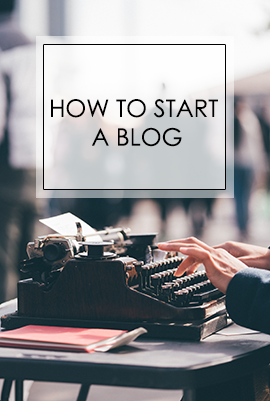 I love blogging, I see that blogging is a great opportunity for anyone who loves writing. 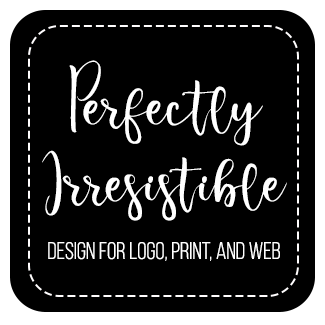 I’m a web designer with my own business. Honestly, I am much more lucky to work at home in order to spend my valuable time with my family. I am happily married to a very true love one, we live in a very small town that gives us all quiet and humble. We are Christians, we also serve and honor God. We deserve our blessings to have a beautiful family that our Lord provides. When I’m not blogging (or writing), I’ve retired designing blog and web designs in my business in order to focus my health and my family. They are my first priorities. And I’m reading and reviewing books. I enjoy learning about my own DIY projects at home, I do volunteer at my local church or non-profit organizations oftentimes. I attend Christian Women Ministry every Monday. I love to watch Super Motocross in live show with my family. Oh! One more thing you need to know a little about my husband, Justen. He is licensed Associate Pastor at the different church and Criminal Law Student at John F. Kennedy University. He is my big supporter and he is part of my team here. Justen helps to share my posts on my social media.